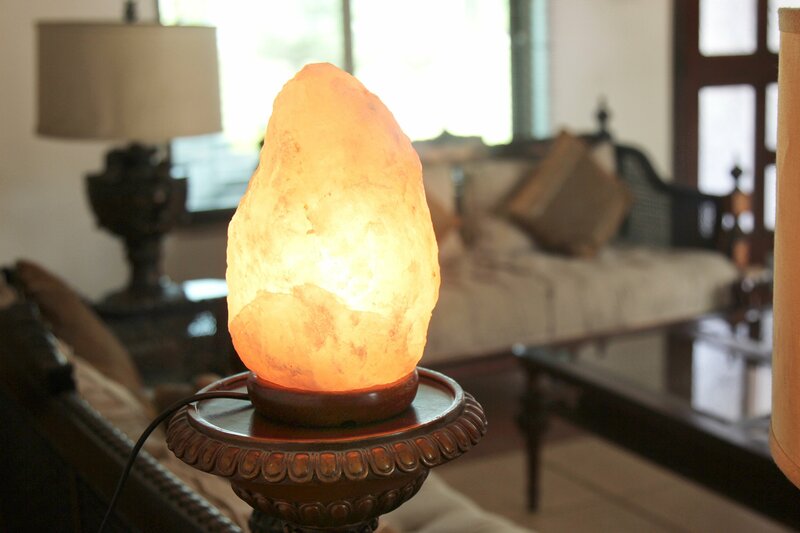 relaxing, cozy and calming but they produce negative iones and neutralize the air from dangerous positive iones. 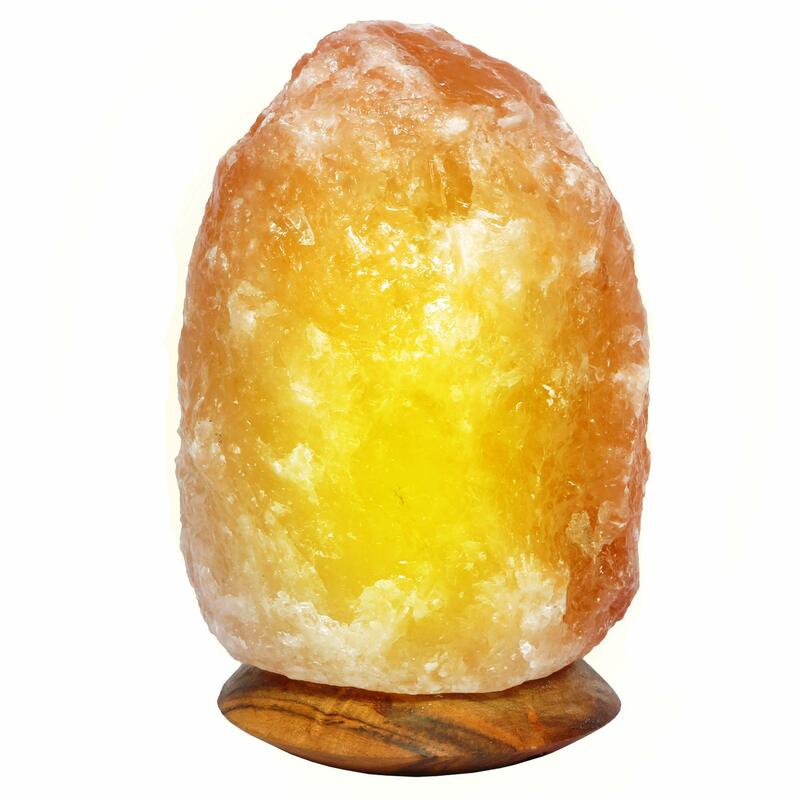 This can help by killing bacteria and help people with sleep problems anxiety , stress and so many other symptoms . 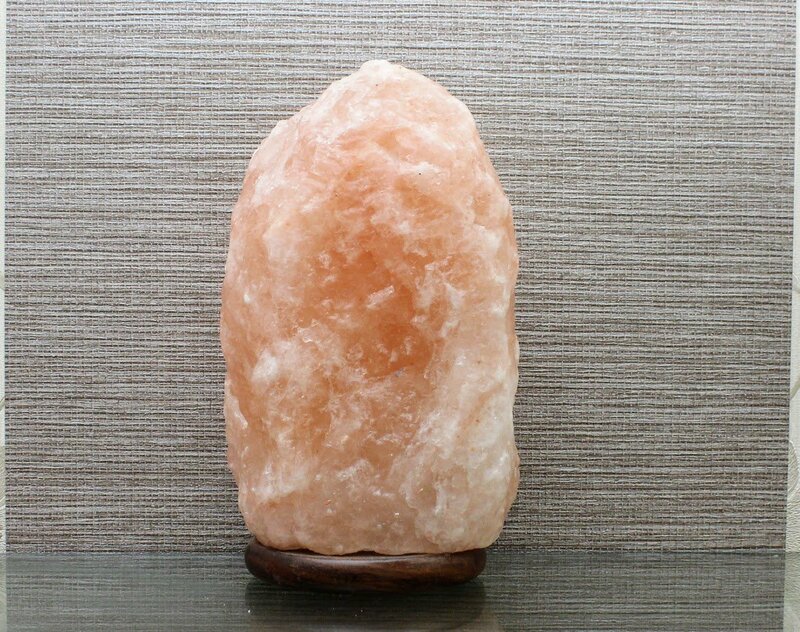 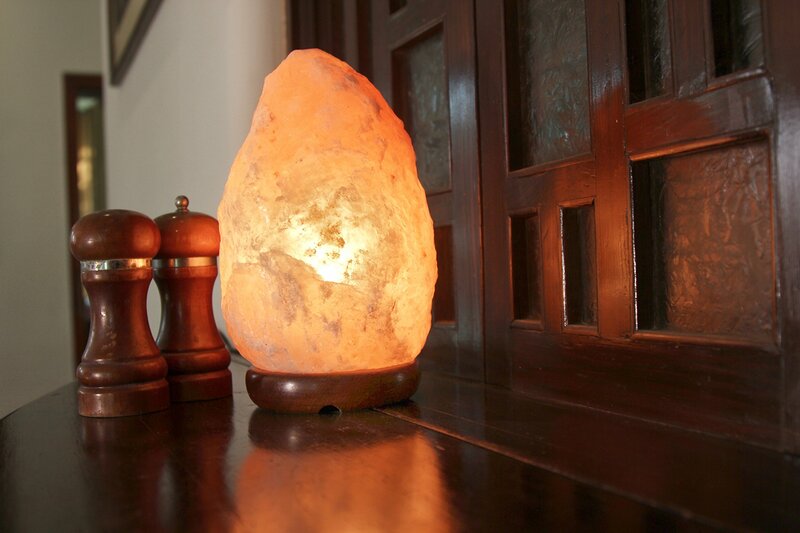 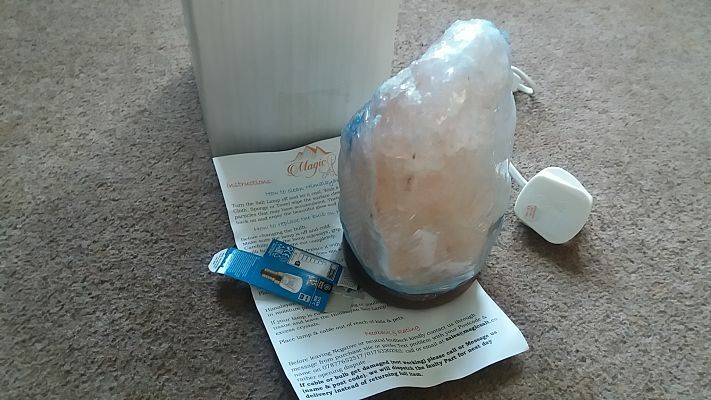 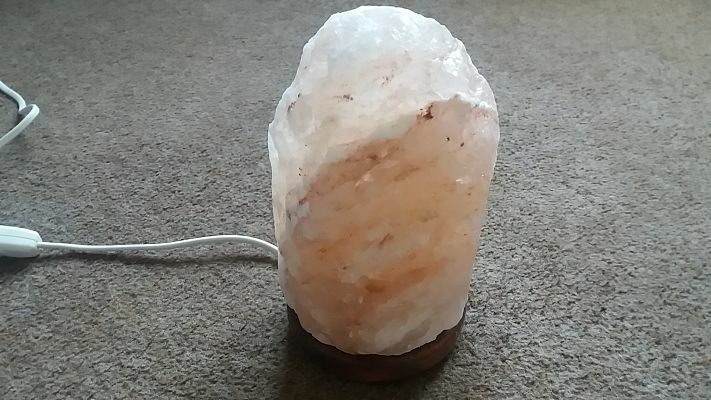 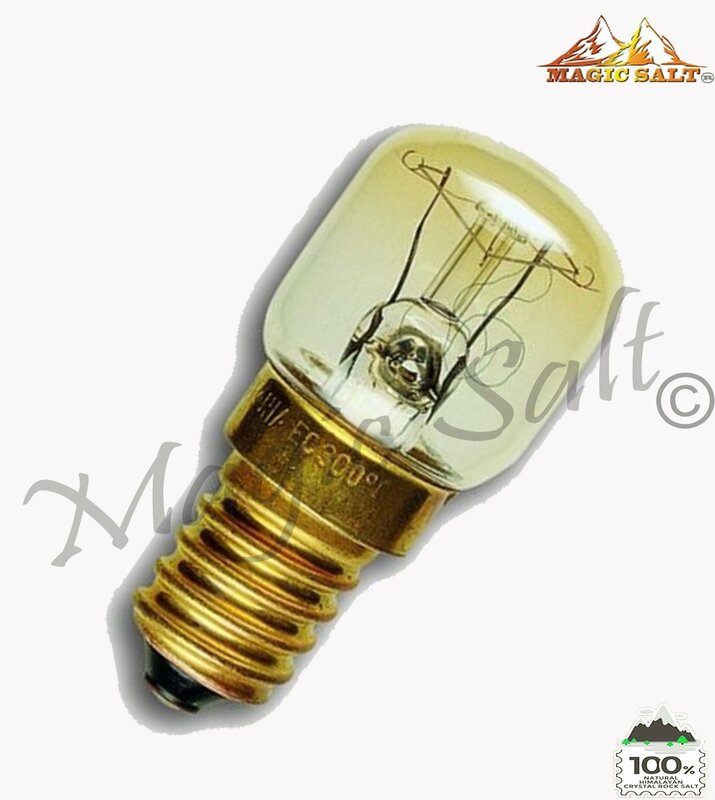 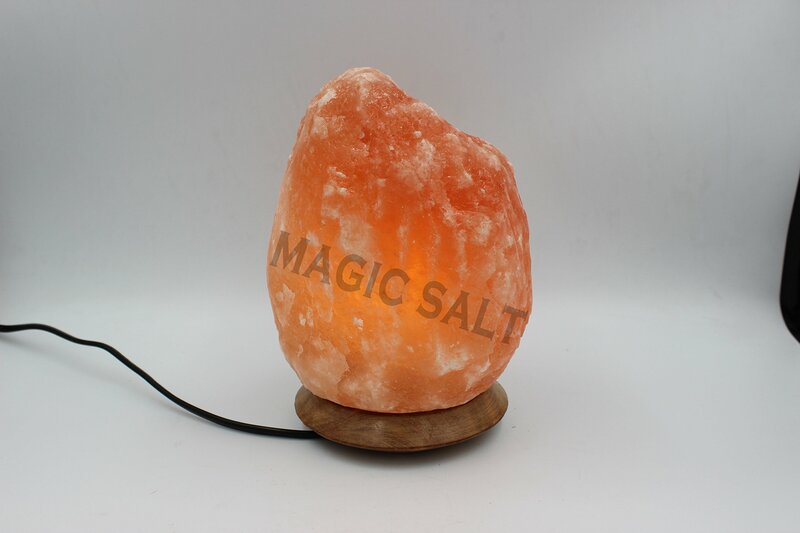 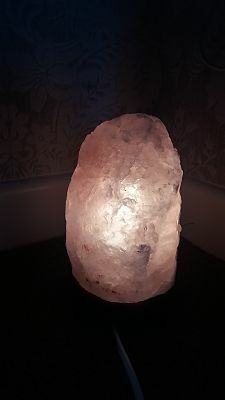 The lamp by Magic Salt is CE Approved fitted cable with on /off button switch , bulb , and standard UK plug it has a natural colour and they weigh 1.5-2kgs the lamp is heat shrink laminatedfor packaging it is screwed on top of high quality wooden base. 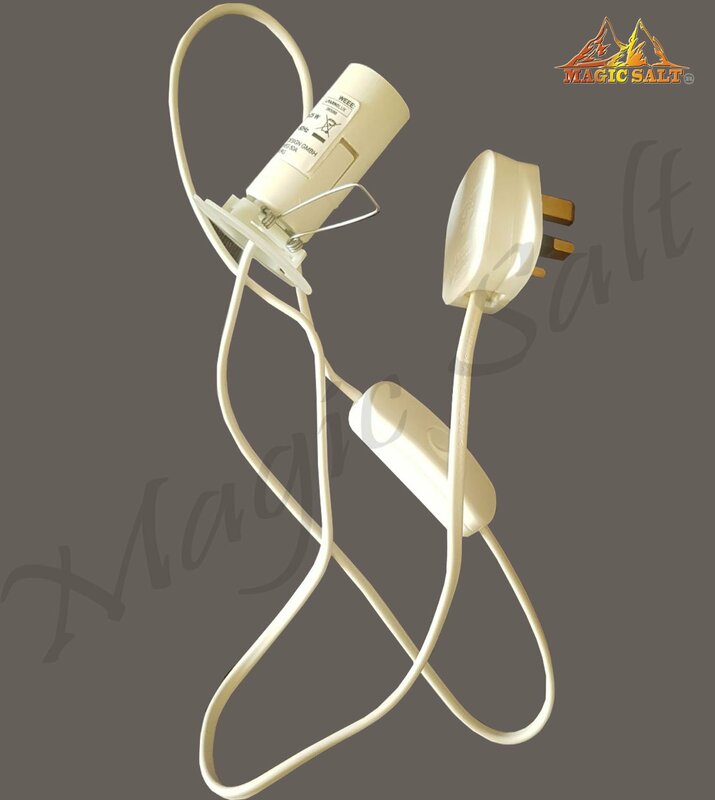 For more information please click the link below .